Pierlo - "Olivetti Prodest", - upfree36 on Upitup Records. "The title is an hommage to the prematurely disappeared italian PC manufacturer," says Pierlo. 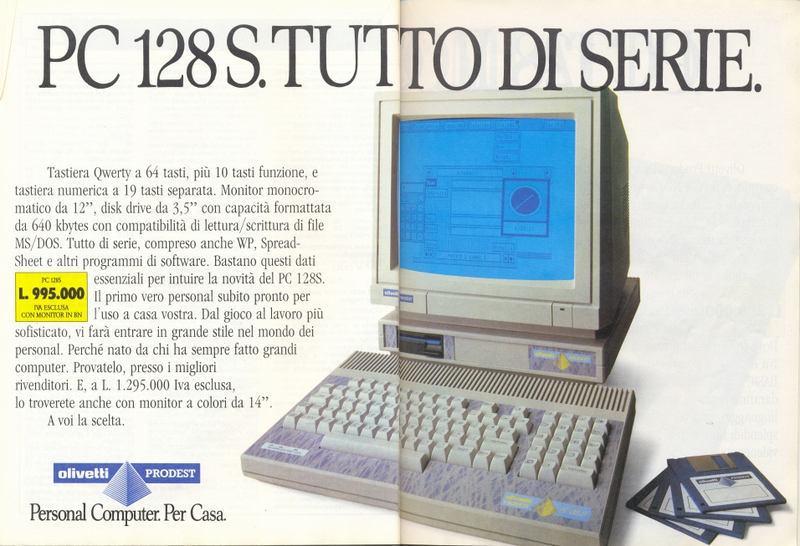 "The Olivetti Prodest PC128s was my first personal computer. It was my brother's actually. But we used to play Basic games on it together, around 1988. My favorites were U-Boot, Barbarian and Xor. Also Trappola Per Tori was dope, even though nobody could survive Livello 1. 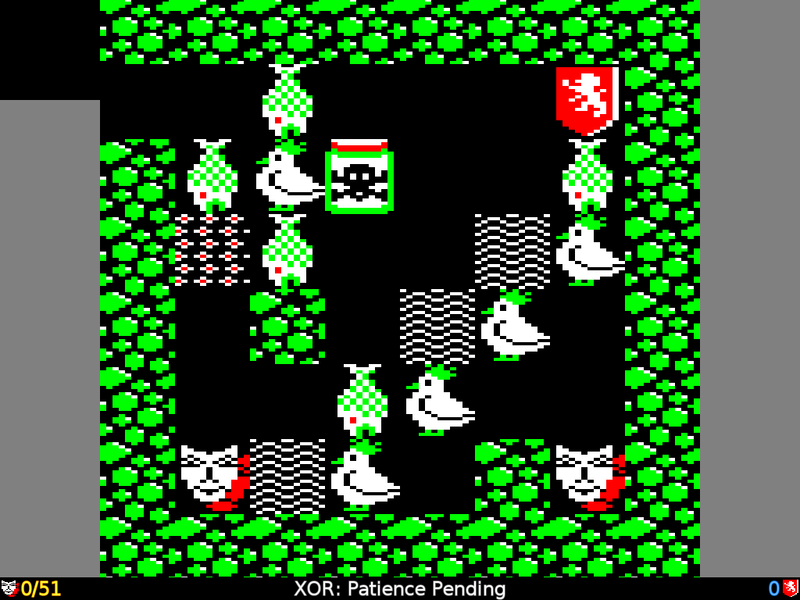 Xor gave me nightmares actually, those strange symbols were kinda disturbing."